Valentines Day is approaching quickly, but more importantly, Galentine’s Day is first. Galentine’s Day is the day before Valentines Day, and it is your opportunity to tell your girlfriends how much you love them! This is a day for pampering, all things pink, and won’t make you feel guilty for doing all of your favorite girly activities. The best place to enjoy Galentine’s Day is, of course, the beautiful historic town of Milledgeville. Here are all the stops to create the perfect day for your gals. Start your day out at Milledgeville’s favorite breakfast location, Local Yolkal and order their amazing mimosas and poinsettias for the perfect beginning to Galentine’s Day. You will love the sweet bubbly drinks, and don’t forget about the amazing menu. 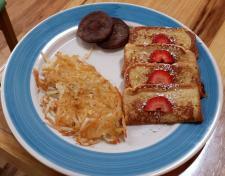 Local Yolkal is famous for their fluffy french toast that will get you in a sweet mood for your day with the girls. What screams Galentine’s Day more than a giant pink mansion? 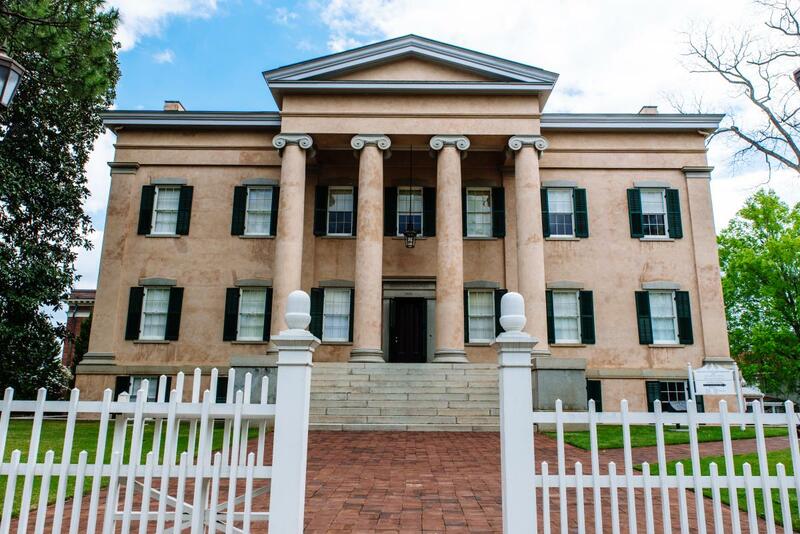 Georgia’s Old Governor’s Mansion is an elaborate and elegant can’t miss attraction in Milledgeville. You will get to tour the former bedrooms, dining room, kitchen and beautiful staircases that once housed the most important people in Georgia. Tours are every hour, on the hour from 10 a.m. to 4 p.m. 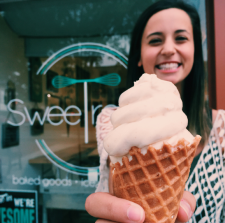 Spend your afternoon in the cutest ice cream shop and bakery in Downtown Milledgeville, SweeTreats. With an adorable gallery wall inside that features cute sayings like “Eat Cake for Breakfast” and the most picturesque ice cream cones and cupcakes, you will have the perfect pictures to commemorate your Galentine’s Day. Treat yourself with a classic spa day at Serenity Spa and Wellness Center. 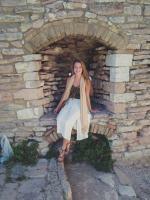 They offer a huge variety of way to pamper yourself and your friends. Choose from massages, facials, makeover and mani-pedis to relax after a fun day. We recommend Serenity’s Signature facial that uses essential oils and botanicals, and the Swedish massage to heighten your sense of well-being. 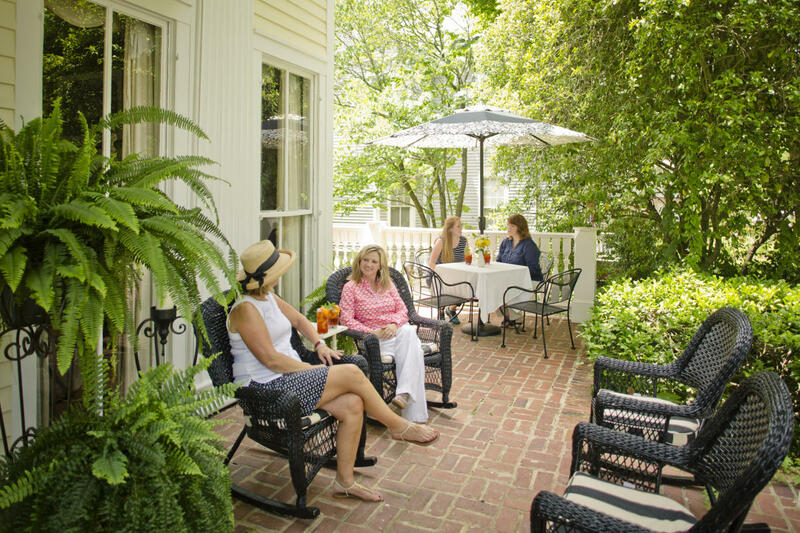 After your perfect day, make sure to book a room at Milledgeville’s Antebellum Inn to continue the fun and relaxation. The pink Garden Suite is our favorite room for Galentine’s Day. You can have a fun movie night with your girls by ordering chocolate strawberries, wine and cheese plates to your room. When you wake up in the morning, you will also have a full-service breakfast waiting for you downstairs.